Hello peeps! How's things going? 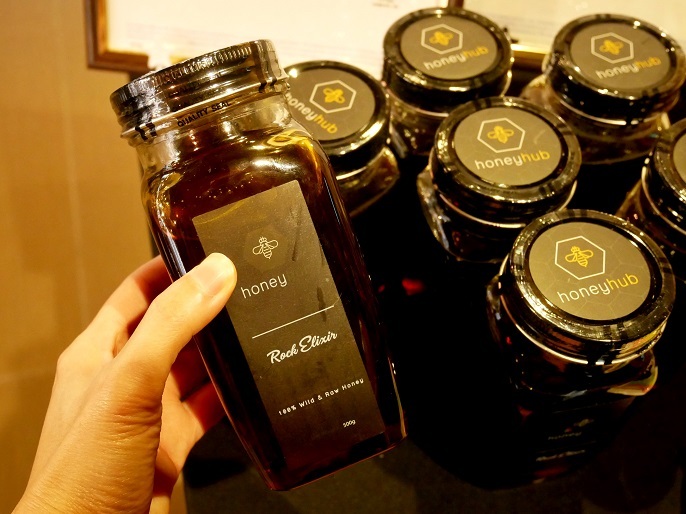 We know that honey is a natural product that has been widely used for therapeutic effects. It has won over many people's heart as being one of the natural healing products. Sometimes when I have cough, my mum asked me to have one teaspoon honey to reduce coughing; and it really helps me. I also heard that honey can help to boost immune system because it has anti-bacterial and antioxidant properties; so I introduced this remedy to my elder sister because her youngest daughter always get sick. As time goes by, consuming one teaspoon of honey daily becomes one of our family habits. I mean since honey is a great natural source for our body and health, why not we give it a try rather than using chemical produce products that might not help? 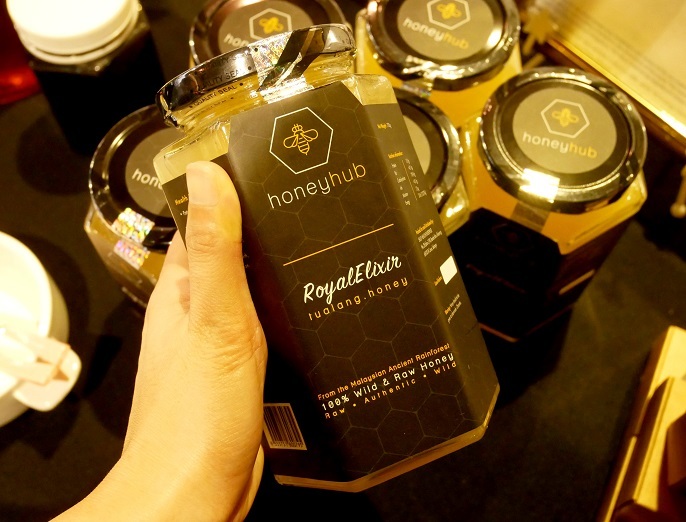 Honey Hub sells Malaysia wild honey with the range of Royal Elixir Honey for local and export markets. 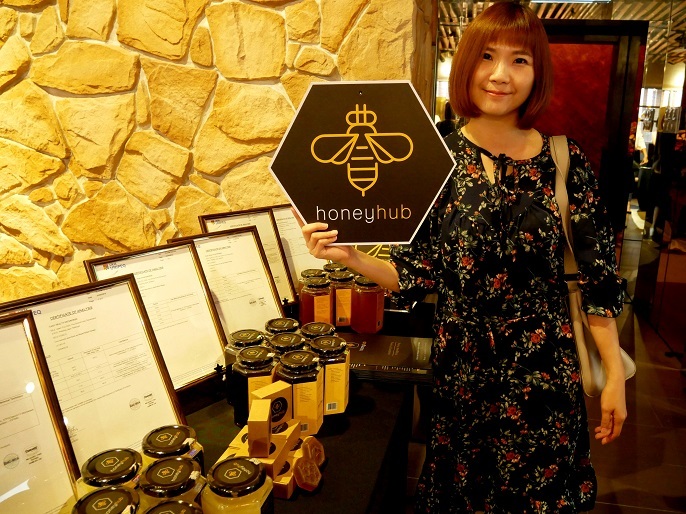 Their mission is to deliver the authentic and pure wild honey to ensure everyone have the most healthy and good quality honey from the nature. 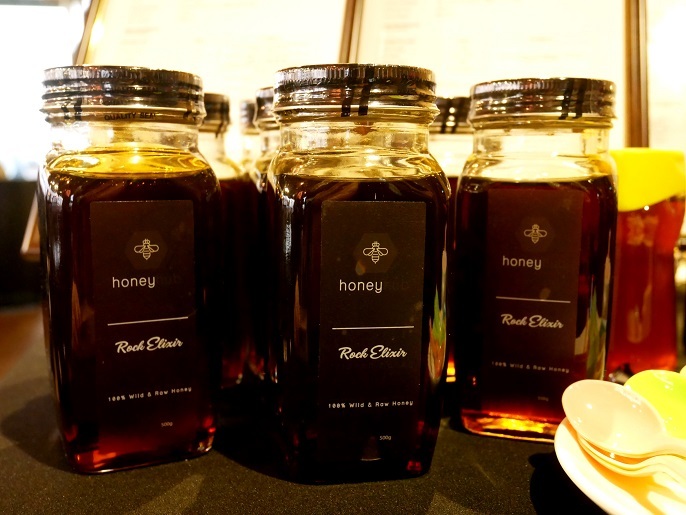 Honey Hub Honeys are rich in nutrition that carefully filtered and bottled right from the beehives without genetically modified, artificially altered, or extra processed in anyway. 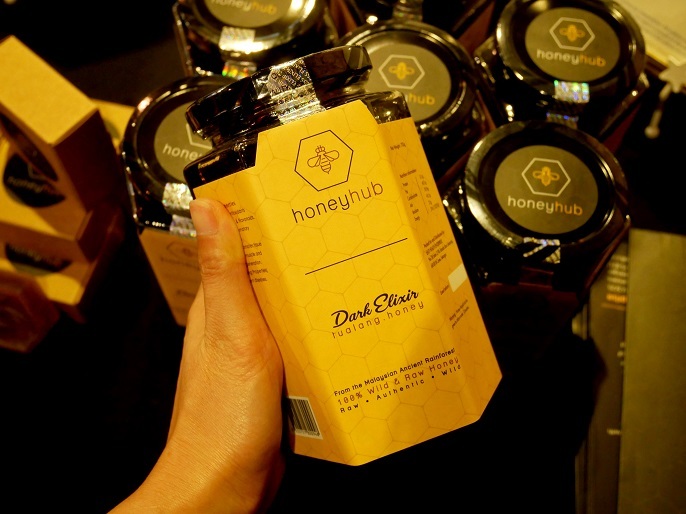 Honey Hub uses Tualang honey, which is from the deep forests of Peninsular Malaysia. 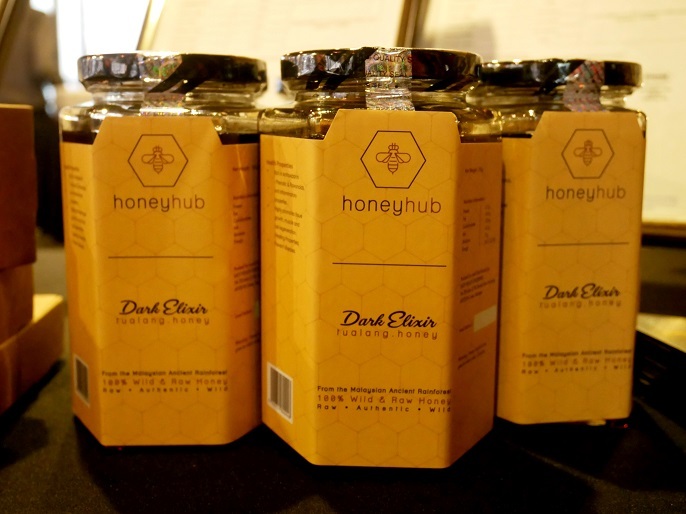 Tualang Honey is sourced from Gua Musang, Mentakab, Triang, Kuala Tembiling and Jerantut by the Orang Asli. It was produced by the Rock Bee (Apis dorsata), which build hives high up in the branches of Tualang tree (Kompassia excelsa). This tree can reach up to 250 feet in height; the honeycombs up to 6 feet across; and the hive can contain as many as 30,000 bees. There are more than 100 nests may be found on one Tualang tree, and such a tree can produce at least 450kg (about 1000 pounds) of honey. The whole harvesting process takes at least 3-4 months to finish. 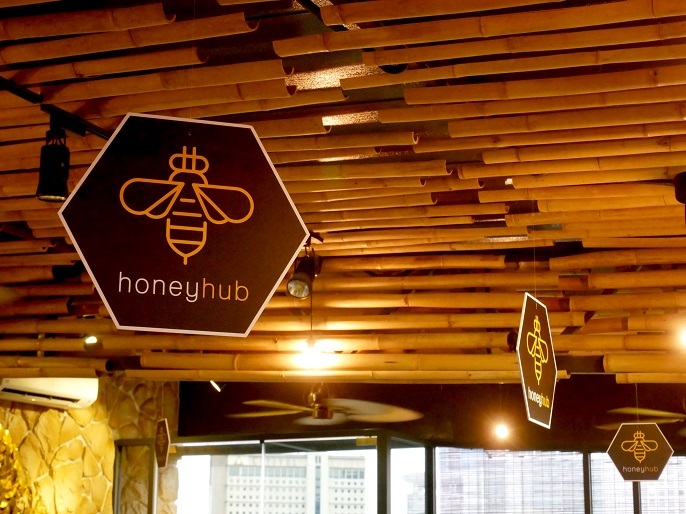 There are 4 different honeys available at Honey Hub. 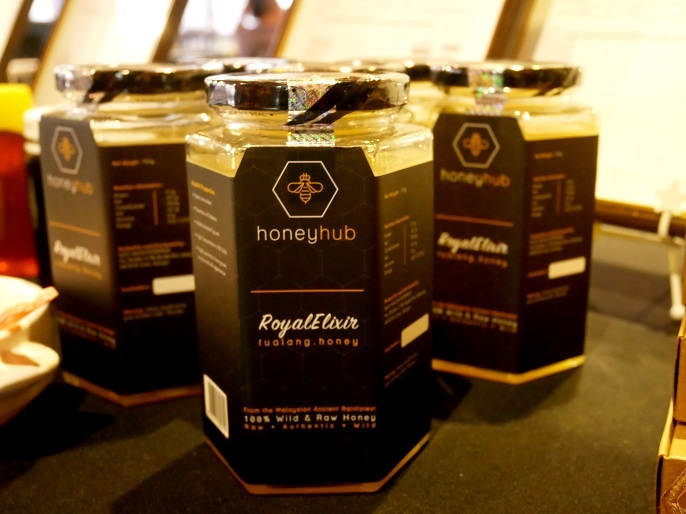 Royal Elixir is in creamy white honey or pale yellowish honey type (a.k.a milk of bees). 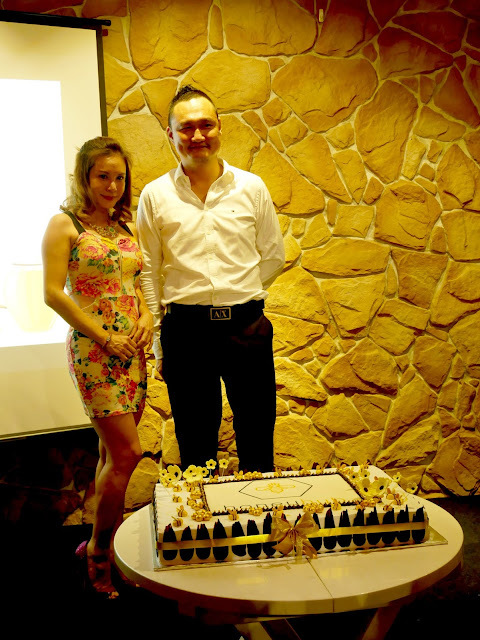 If you know about Royal Jelly, Royal Elixir is similar to Royal Jelly. Royal Elixir is benefit to female hormone, and also ladies who have problems with their menstruation such as abnormal cycle, pain discomfort and fatigue. Besides, it also helps to solve other health problems poor digestion, high cholesterol, insomnia, menopausal symptoms, anti-aging, and stress reactions. 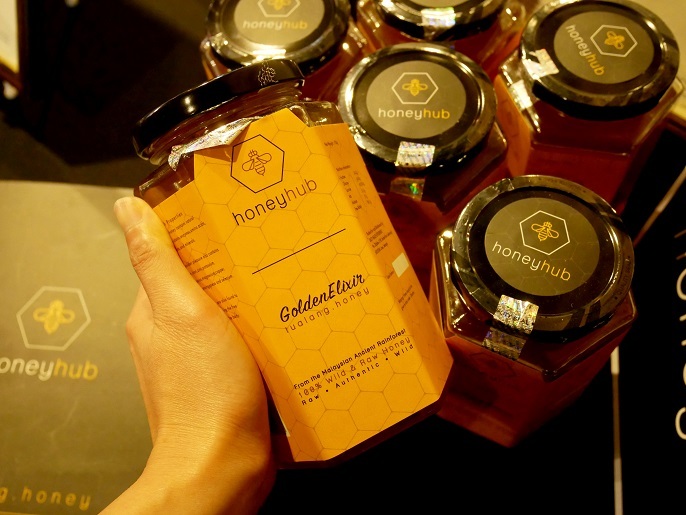 From the picture, you can see the Golden Elixir honey is golden in colour. It is slightly acidic pH which reinforces more healthful well being. The honey contains trace mineral to support our immune system, and nutraceuticals to neutralize the free radical activity in our body. Dark Elixir honey is dark in colour. This honey helps to fight with different illnesses and diseases in our body. It contains less water and more antioxidants, so it is actually more thick in texture. The tastes is strong as it's most rich in iron. Rock Honey also known as Madu Batu, which harvested right from hives on the caves wall of Pahang state. The Rock Honey was collected as well as produced by Trigona Bees (stingless bees) that usually nest in hollow trunk, underground cavities or rock crevices in caves. Rock Honey is difficult to harvest as the harvesters have to hang from ropes in order to harvest the hives off these dangerous cave walls. 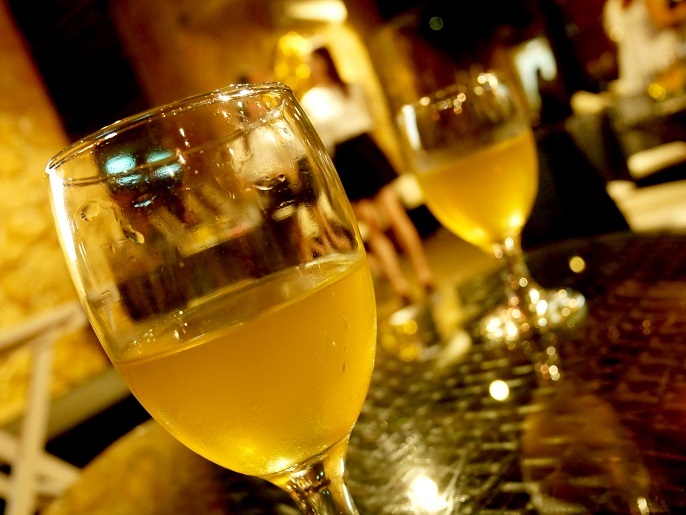 It's taste has very rich texture and non-runny, with high density of honey and the low level of moisture. 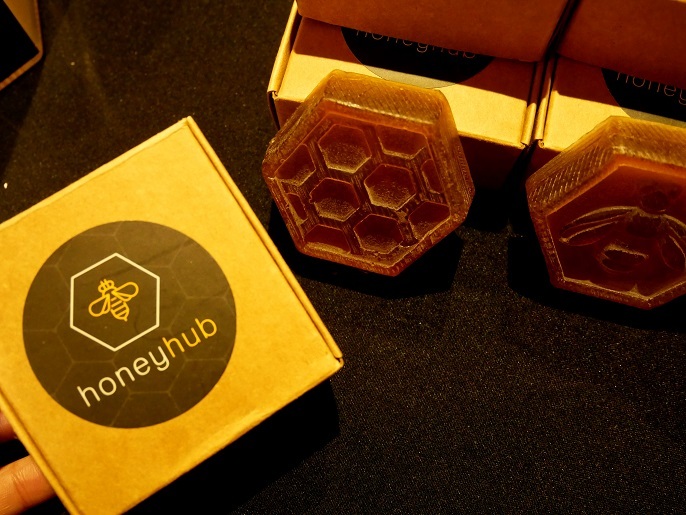 Additionally, Honey Hub soap is made with honey too! Since honey gives many benefits for our health, I do believe honey surely has some great benefits for our skin too. It said that the soap is suitable for all skin types; whether you have dry, damaged, or sensitive skin. 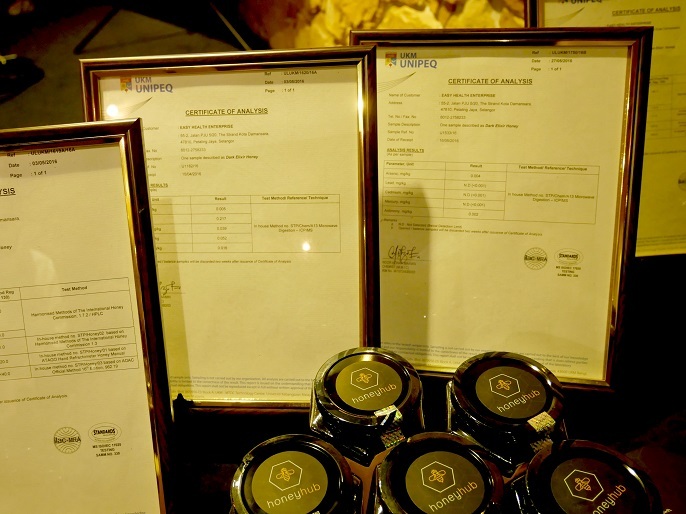 All Honey Hub honeys are proven by the lab test reports with Sistem Akreditasi Makmal Malaysia, and International recognized standard, to ensure and distinguished quality of the honey. It is dangerous to consume fake honey, especially diabetic patients because you might risk your life if you consume it daily. I admired how the founder Kenny Choy, be so passionate about his beliefs on honeys and provides the healthiest food to the consumers. Understand that the whole process needed a lot of teamwork and took a lot of time by producing it naturally without chemical substance and changing it's natural content. 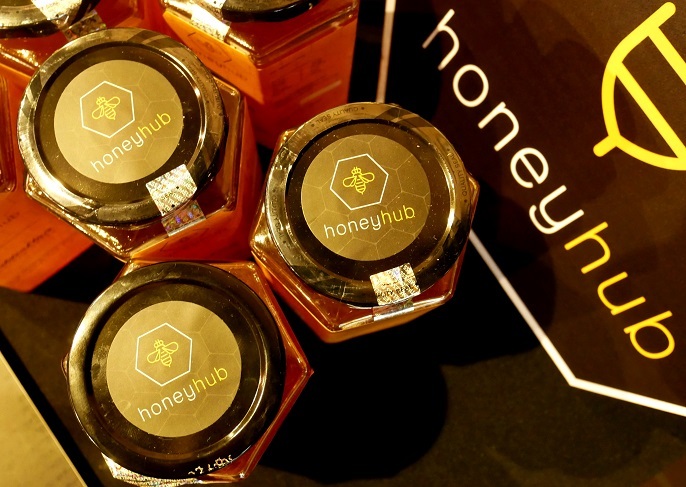 It's really important to select the honey with no artificial colours and artificial flavours, make sure you get 100% pure, natural and safe honey to consume. Oh Ya! 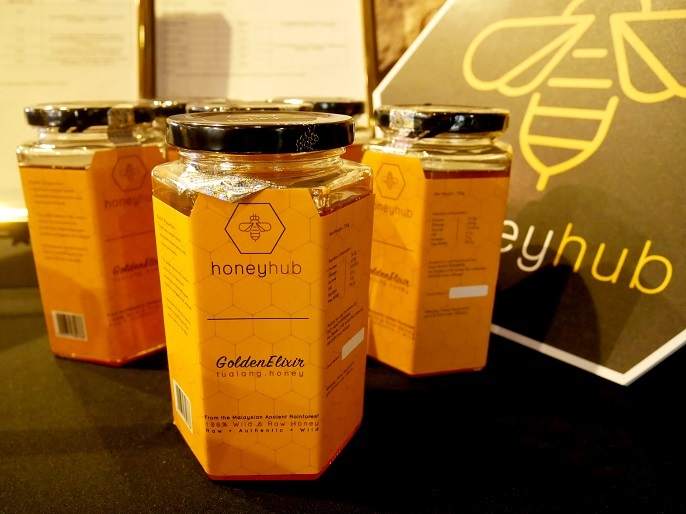 If you are interested to purchase or get more information about the honey from Honey Hub, you can visit and message them on their Facebook page at https://www.facebook.com/honeyexpert/. 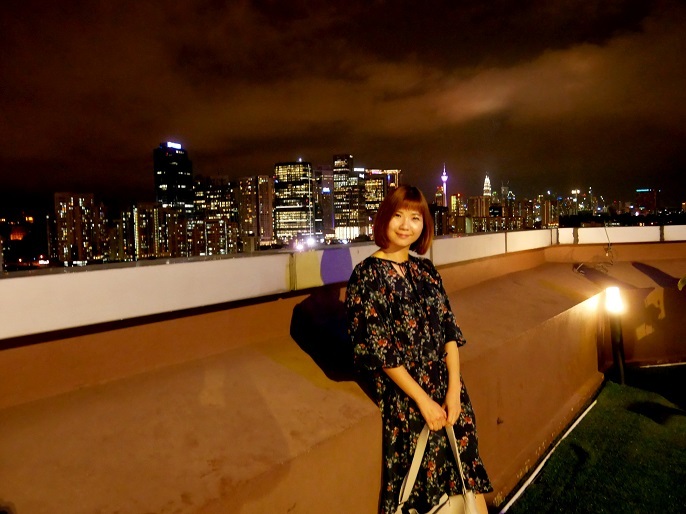 Till then, see you soon on my next post!